Founded by Paul Carcaterra and based at the Rippowam Cisqua School in Bedford, Hometown Lacrosse consistently draws the best staff—all-star local players, college players, and MLL players. Campers get a lot of touches during skill stations, have position training, watch demonstrations, participate in contests, and play in fast-paced Hometown Games. Founded by Roanoke alum Bill Pilat, this camp has served goalies of all levels for more than 25 years. Sleepoever or extended day camps are offered in 8 states, including NY. US Sports camps offers 5 NY locaions, including Nike Lacrosse Camps at Pace University in Pleasantville for lax players (boys & girls) of all skill levels aged 8-18. Founded by The Bocklet Family, this overnight camp based at Camp Echo Lake in the Adirondacks for five days in August provides top-tier instruction and a focus on balance and fun in life and lacrosse. In addition to lacrosse, campers will swim, hike, paddleboard and more. With a curriculum designed by Mark Millon, the National Lacrosse Hall of Famer and Long Island native once regarded as the best lacrosse player in the world, these day and overnight camps are offered across the country for boys and girls of all ages and skill level. 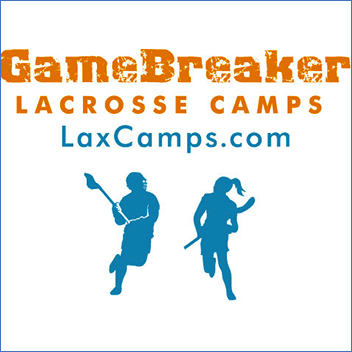 GameBreaker has offered lacrosse camps across the country for both boys and girls for more than 15 years. 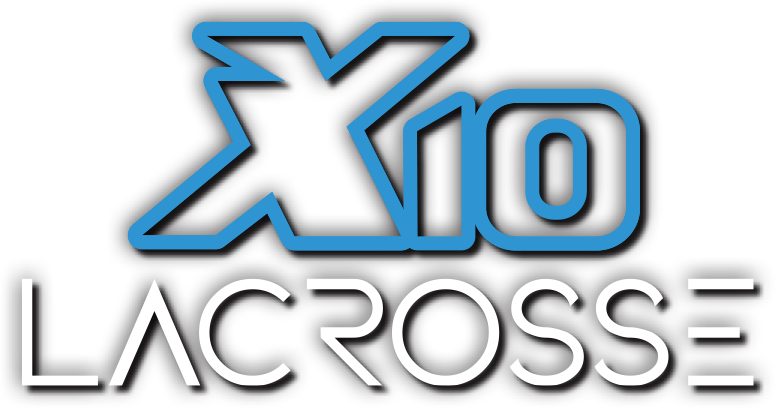 The four-day camps are for lax players of all ability levels from experienced players to beginners. With separate girls and boys camps, the focus is on excellence, fun, improvement, safety, and sportsmanship. The camp's National Director of Lacrosse Instruction sis Team USA Captain, Syracuse NCAA Champion and All-American, and MLL MVP Ryan Powell. For almost 30 years, Peak Goalie has been teaching boys and girls goalies from across the U.S. Campers learn all phases of goalie play.During the first day of camp, goalies are evaluated by age, experience, and ability and divided into skill-based groups to ensure they get the best possible instruction directed to each player’s specific needs. Players Choice Lacrosse Camps offer a variety of sleepaway lacrosse camps for boys and girls. A player can choose to attend position-specific camp or a more traditional camp for all positions. the camps are consistently staffed with the best professional and college players from around the country. Additionally, at the Elite Camps a forum is offered on playing lacrosse in college, which covers all aspects of recruiting and college admissions.